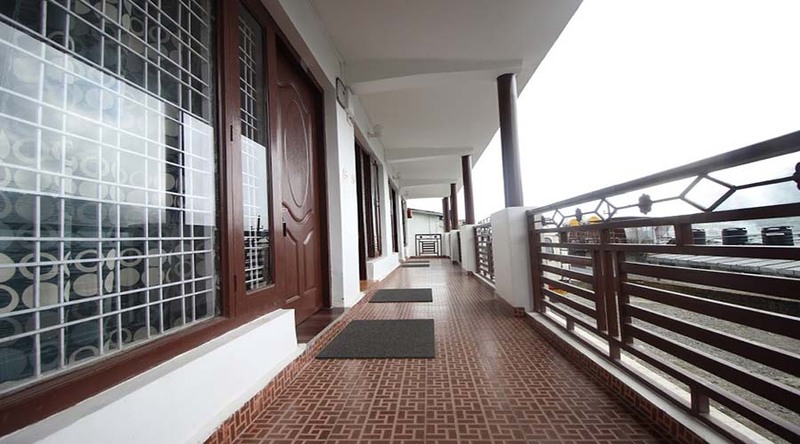 Hotel Anand Regency Nainital is a budget hotel in Nainital with excellent location and offering lake views from the room balcony.Located on Zoo road behind hotel Welcome Park the Hotel Anand Regency Nainital offers comfortable and cosy accomodation at reasonable cost backed by the excellent services. Hotel Anand Regency Nainital offers 02 categories of rooms- Superior Rooms and Deluxe Rooms. 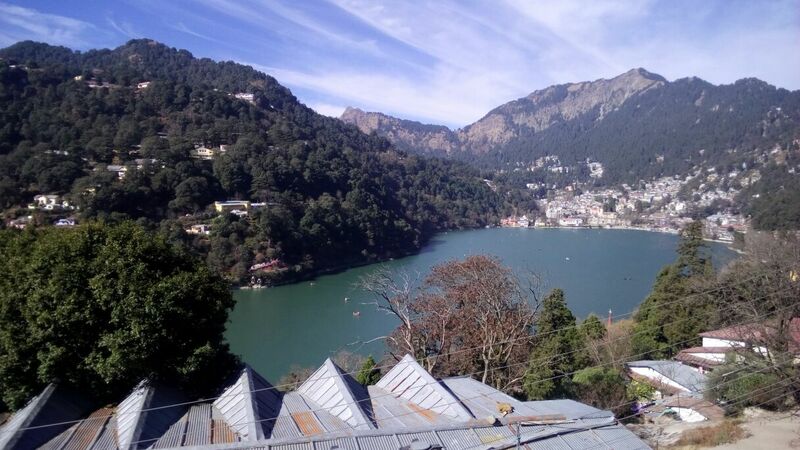 During the season time Nainital hotels becomes unreasonably expensive and the tariff shoots up multiple times while all the facilites and amenities remains same.But being pioneer hotel brand in budget hotels in Uttarakhand we have adhere to strict policy of charging only the reasonable room rates at par with the facilties our hotels offers. 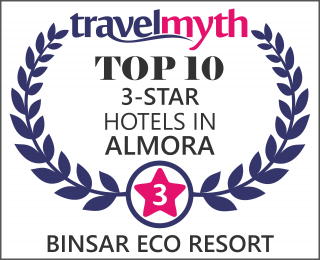 Presently our group hotels are – Binsar Eco Resort Binsar, Vimal Kunj Nainital, Hotel Anand Regency Nainital, Hotel Corbett Anand Jim Corbett and planning to open a new hotel by the end of this year in Kausani. Superior Rooms have been tastefully done up in a contemporary decor, equipped with modern day amenities.The superior rooms in Hotel Anand Regency Nainital offer a magnificent view Naini Lake and located at close proximity of Nainital Zoo and surrounding areas full of Deodar Tress , comfort are the hallmark of every superior room at the hotel.Offering an array of modern conveniences, such as a flat-screen colour TV with multi-channel cable, tea and coffee maker(with pkg guest),Wi-Fi net access and well-appointed bathrooms with a complete range of toiletries makes superior rooms of Hotel Anand Regency Nainital first choice for all kinds of travellers looking for comofortable stay at budget price in Nainital. 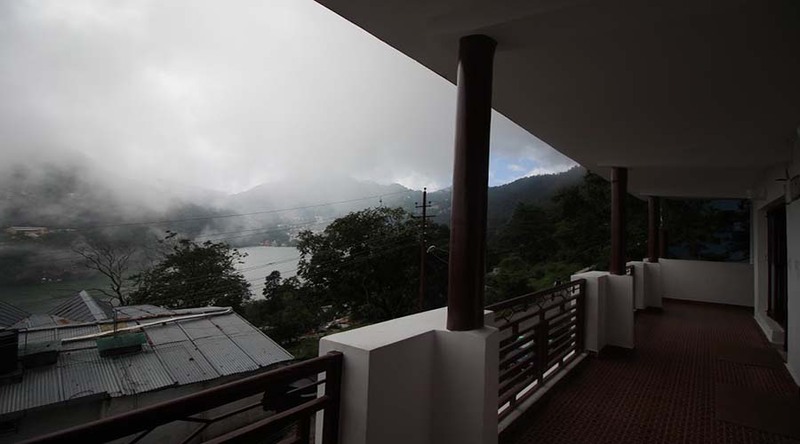 Hotel Anand Regency accomodations are in team with nature as the budget hotel in Nainital is located in Ayarpatta the most green and dense forest area of Nainital.Though the winter can be altogether chilling the summers ,autumn and monsoon are pleasant here giving soothing to the eyes. The Rooms overlook the valley and forest all around and you find yourself in leap of nature during your stay in Hotel Anand Regency Nainital considered as the ideal choice of your stay during the Nainital visit. Premium rooms have large area compared to the Superior rooms and each room has open space as balcony offering the Valley Views.Premium room has large size bathrooms and are located on both ground floor and first floor. 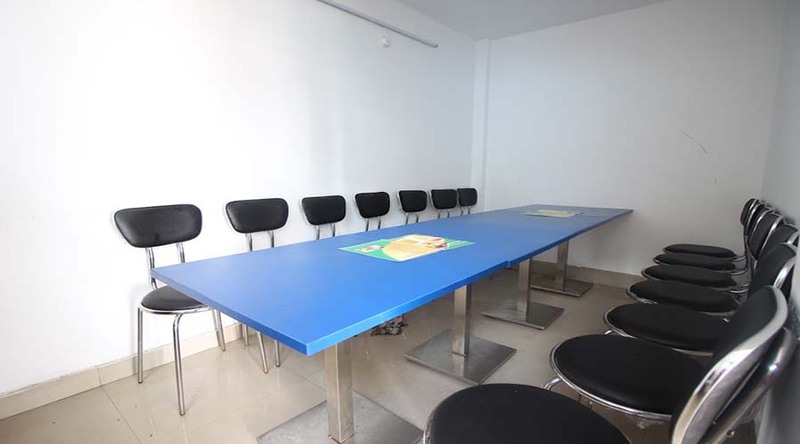 It offers all the basic facilites and amenities along with the personalized services of Hotel Anand Regency hotel staff that is the hallmark of our hotel.All these facilities and amenities at affordable prices for your stay in Nainital making Hotel Anand Regency Nainital as first choice among all budget hotels in Nainital. While the majority of the hotels in Nainital hiked their prices manyfolds during the summer season in comparison of the services and facilities they offer, Hotel Anand Regency has transparent pricing policy and tariff are at par with the amenities and services our hotel offer with one of the best locations in Nainital.The Rooms overlook the valley and forest all around and you find yourself in leap of nature during your stay in Hotel Anand Regency Nainital considered as the No-1 choice of your stay during the Nainital visit. The Hotel Anand Regency, is amongst those esteemed Nainital hotels that provides you an amazing number of recreational facilities to chill out your nerves. 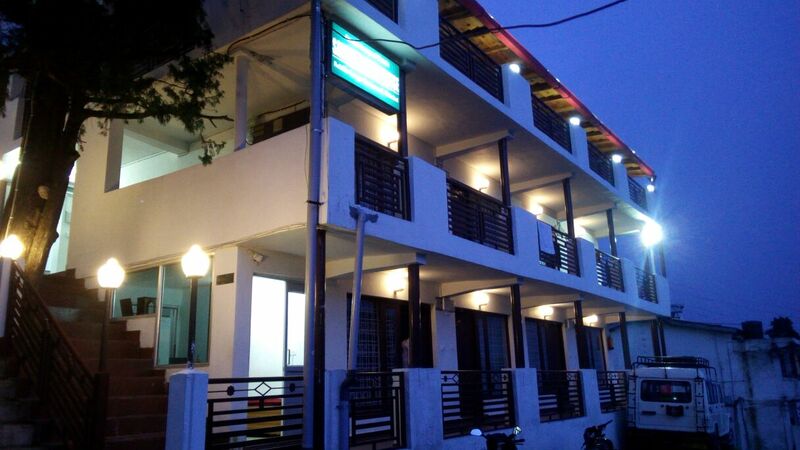 There are 13 room elegantly decorated with all amenities. Cabs for local sight seeing is available. Elegantly appointed rooms, with modern amenities as you relax and unwind yourself amidst breathtaking views.